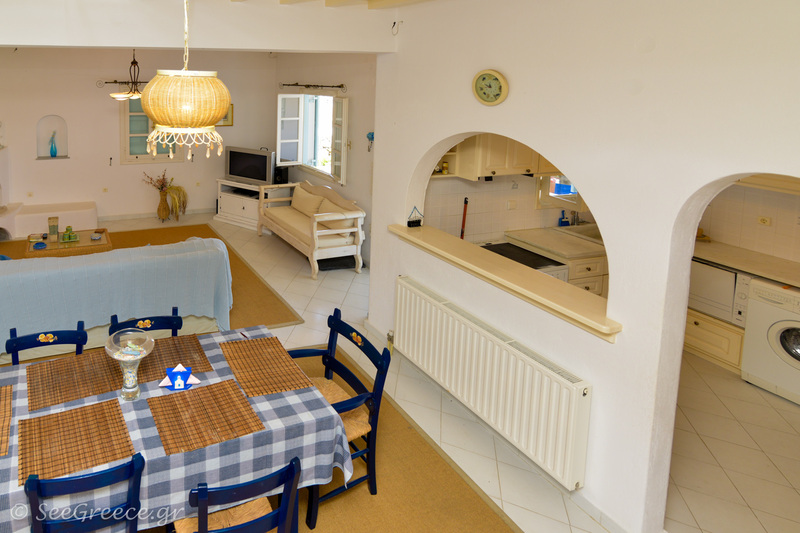 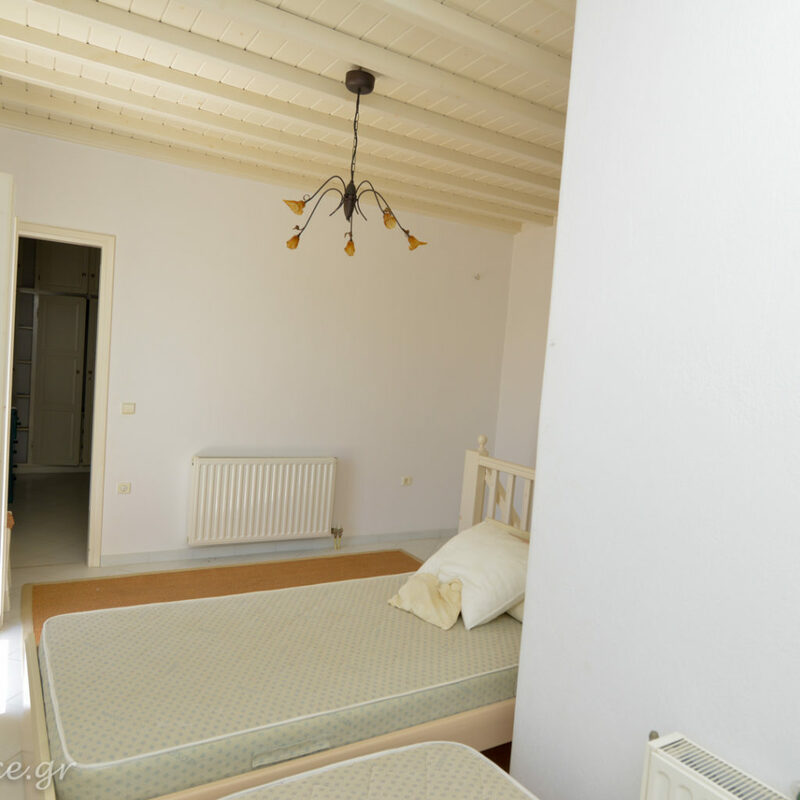 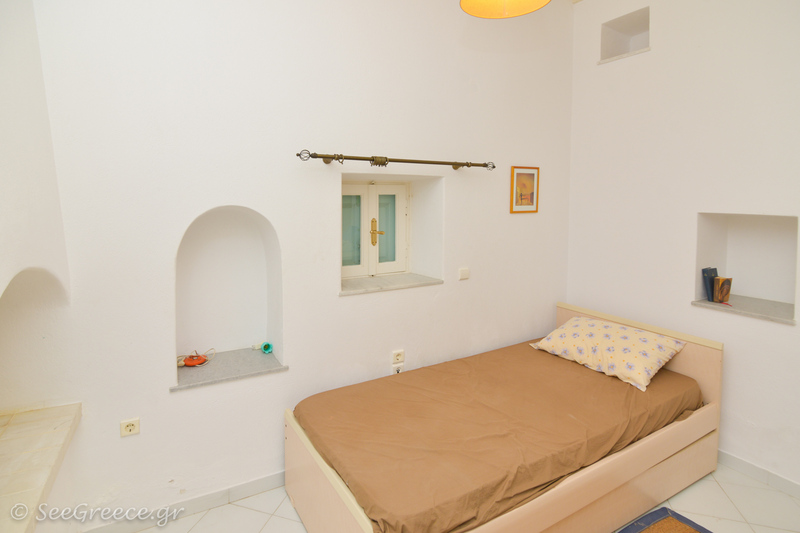 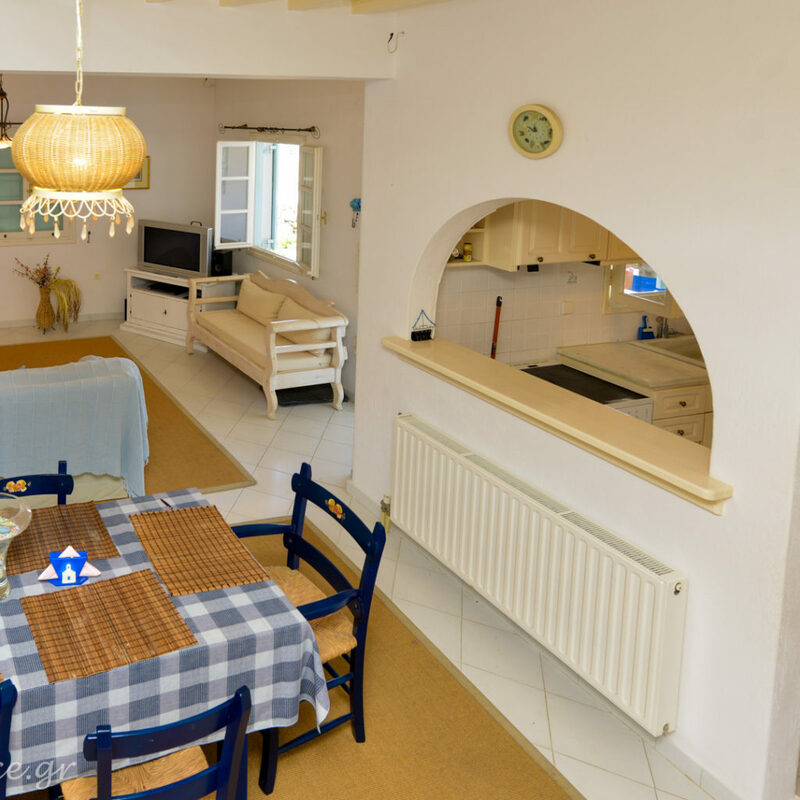 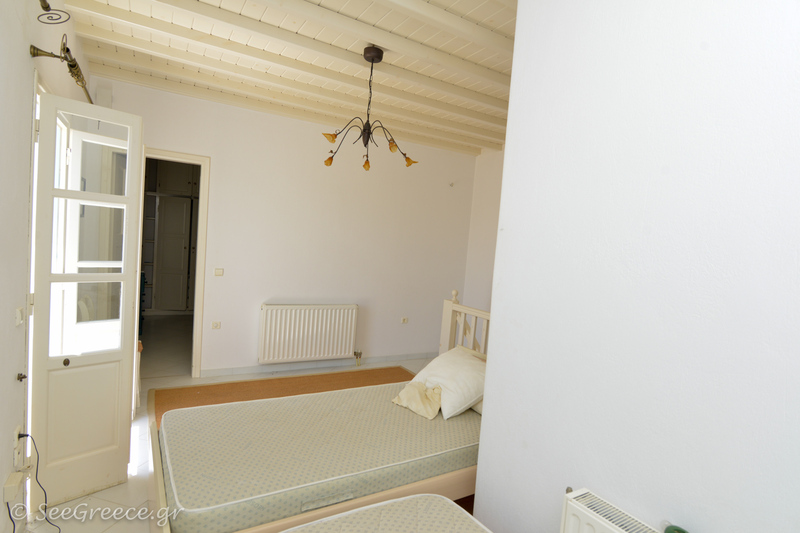 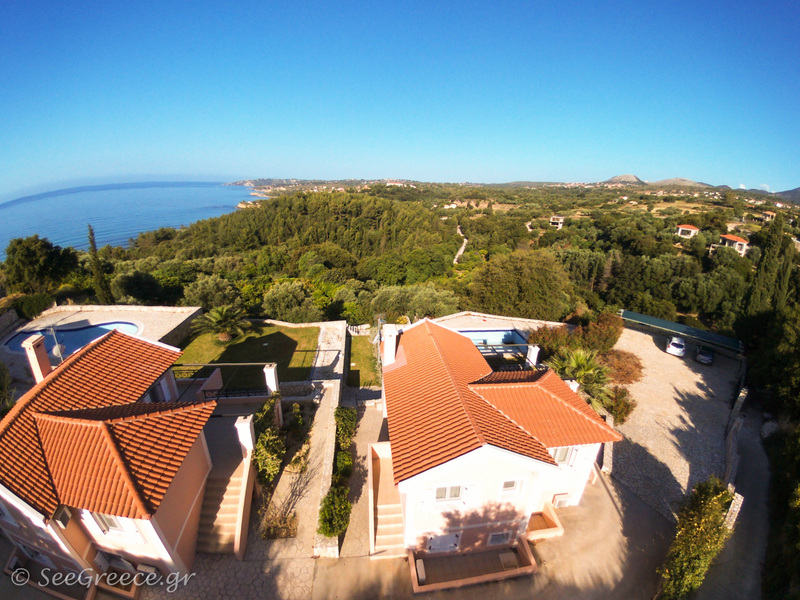 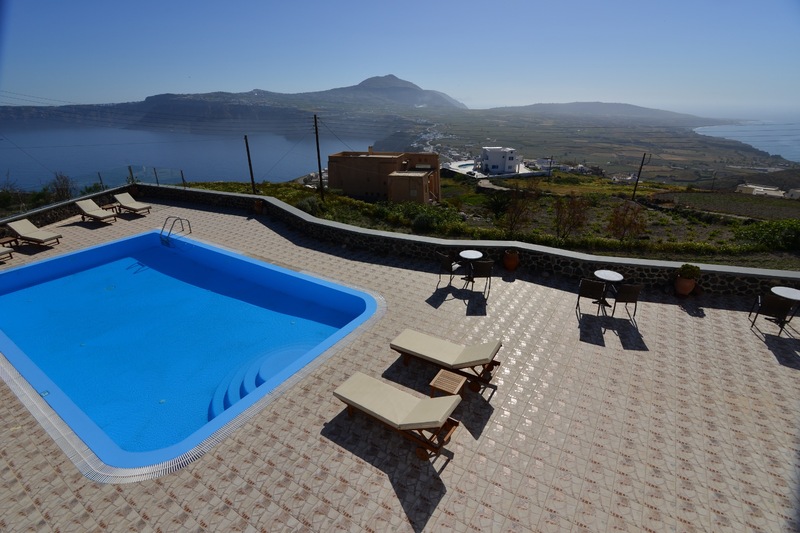 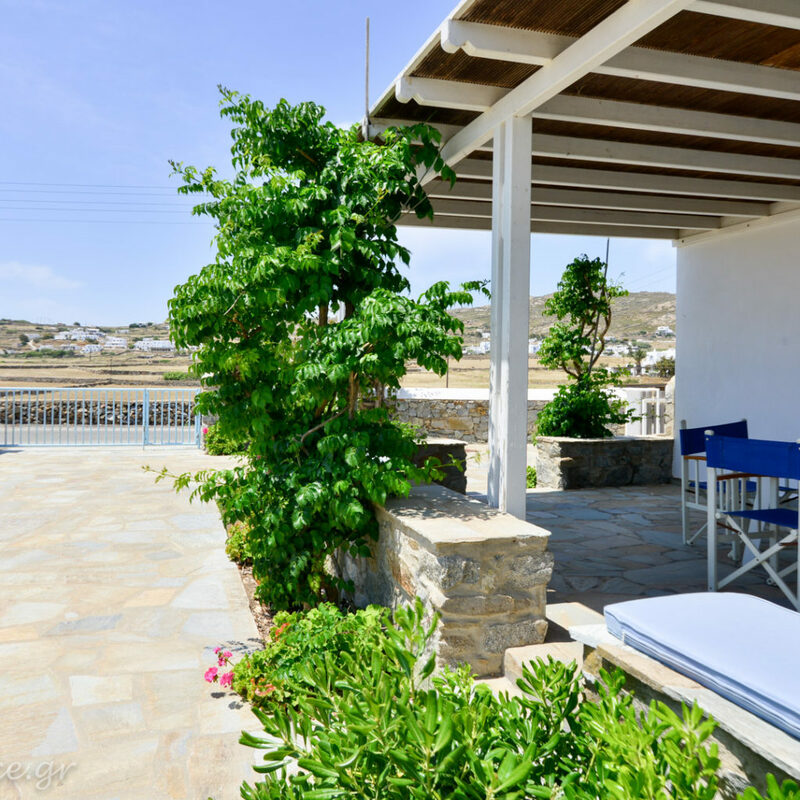 A traditionally designed villa , with 3 private balconies and a parking. 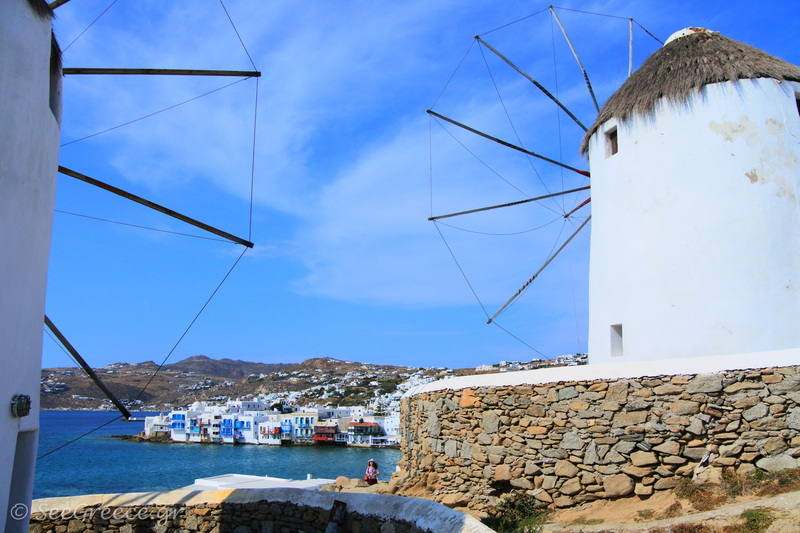 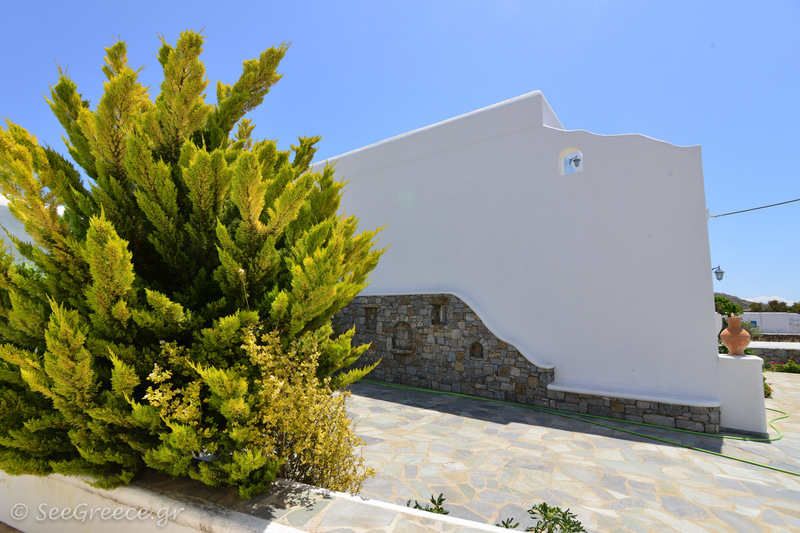 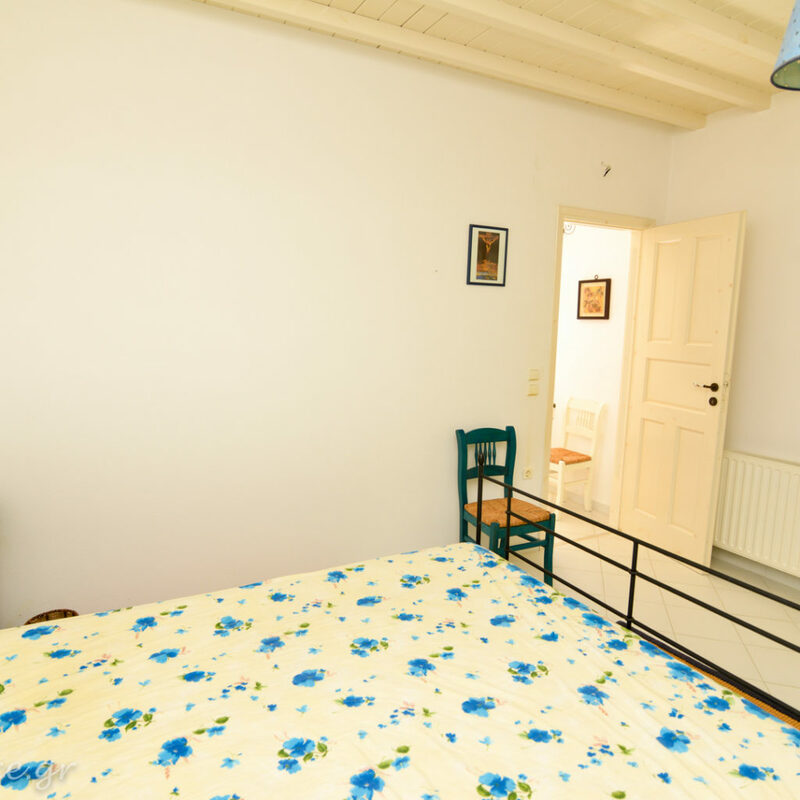 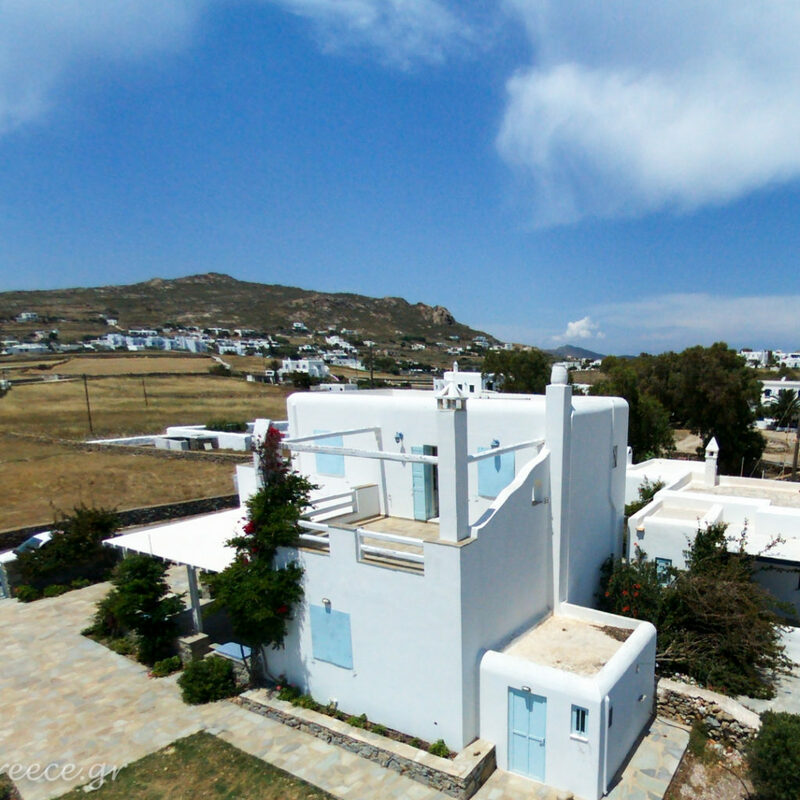 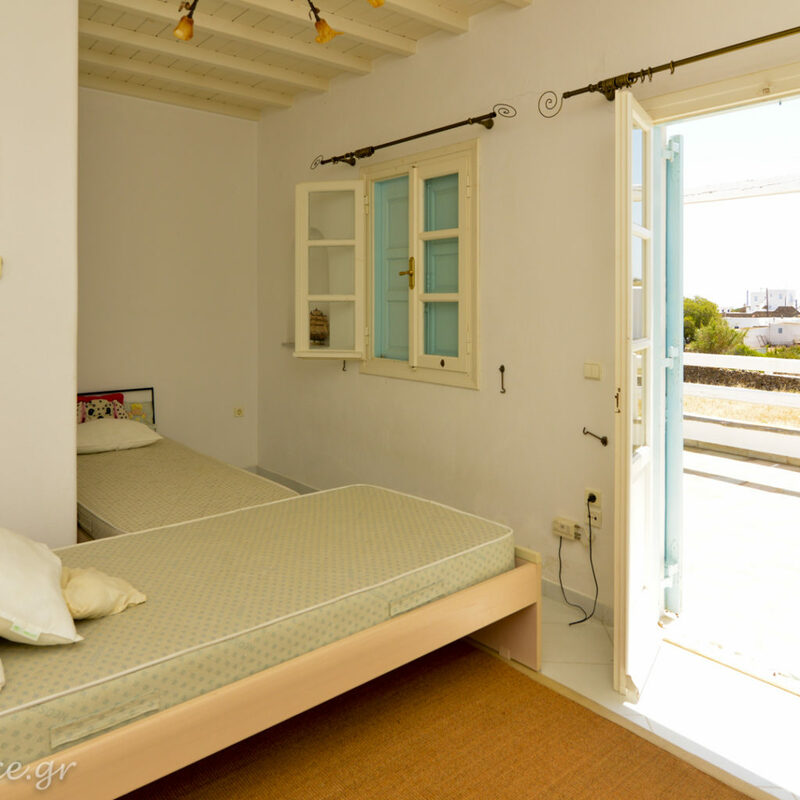 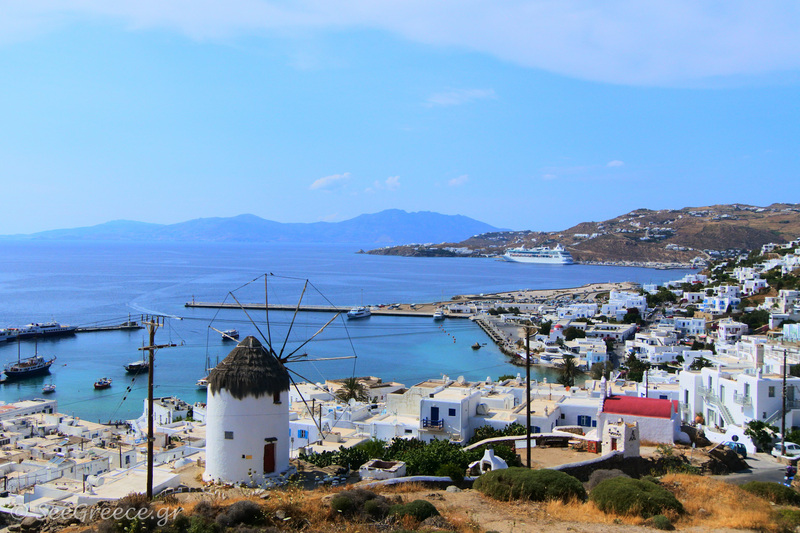 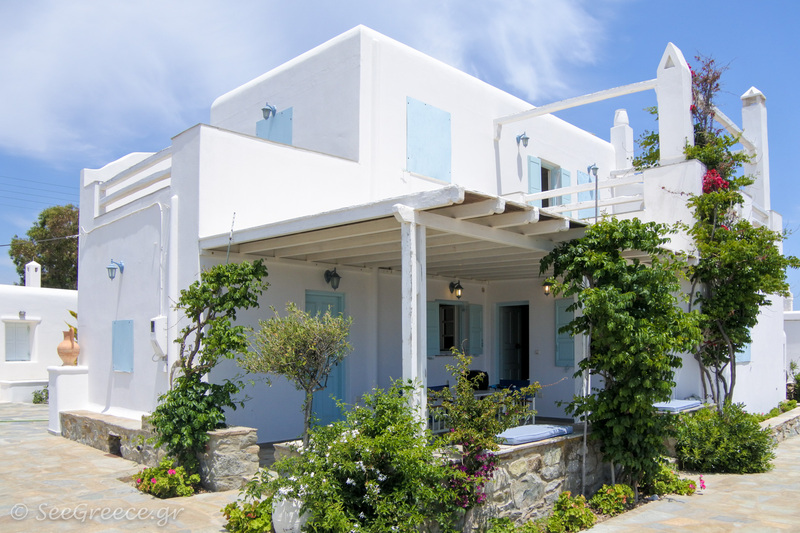 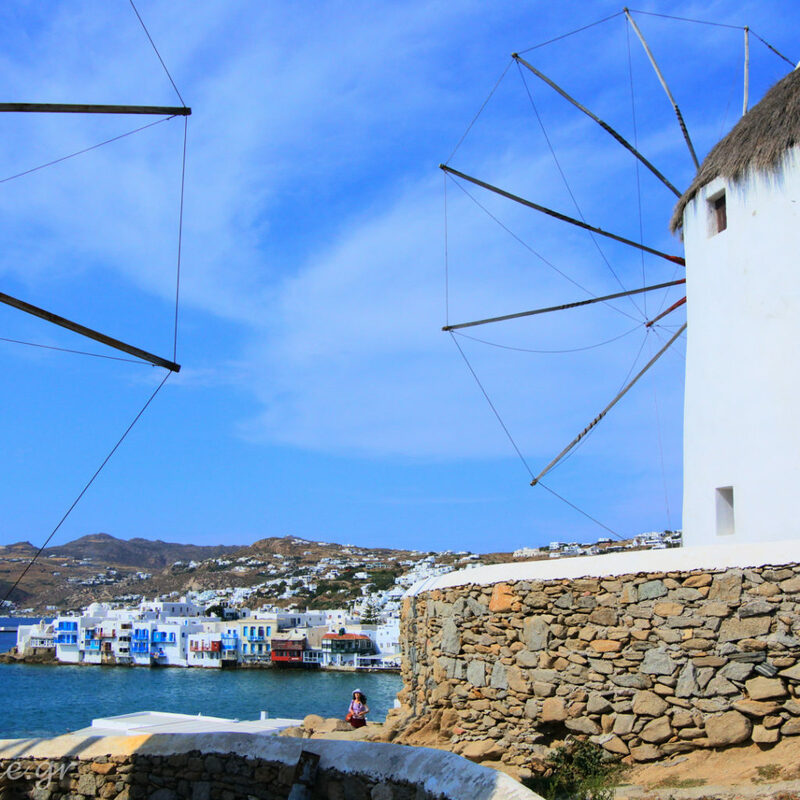 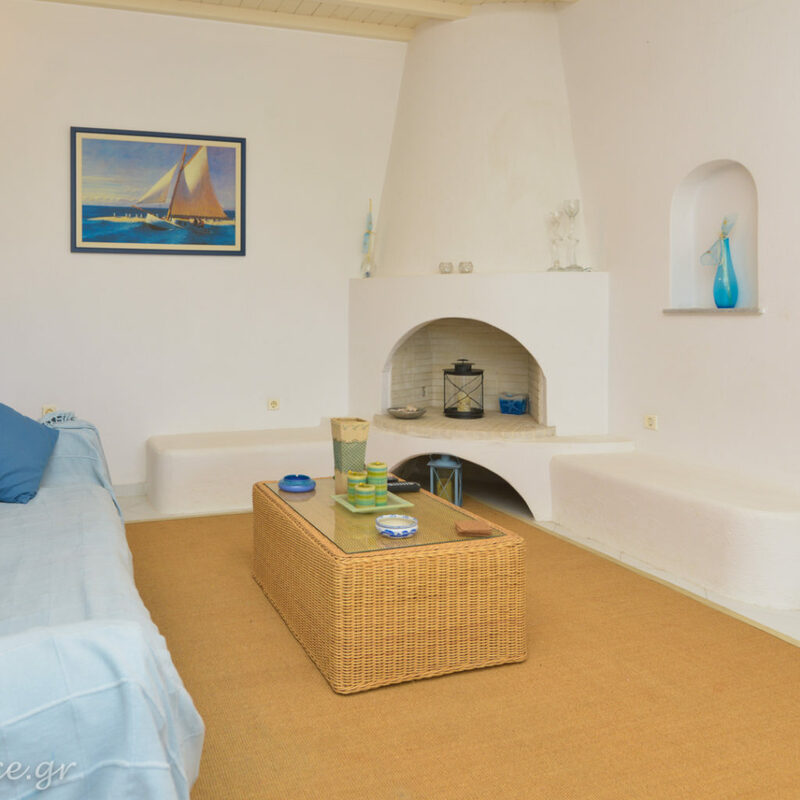 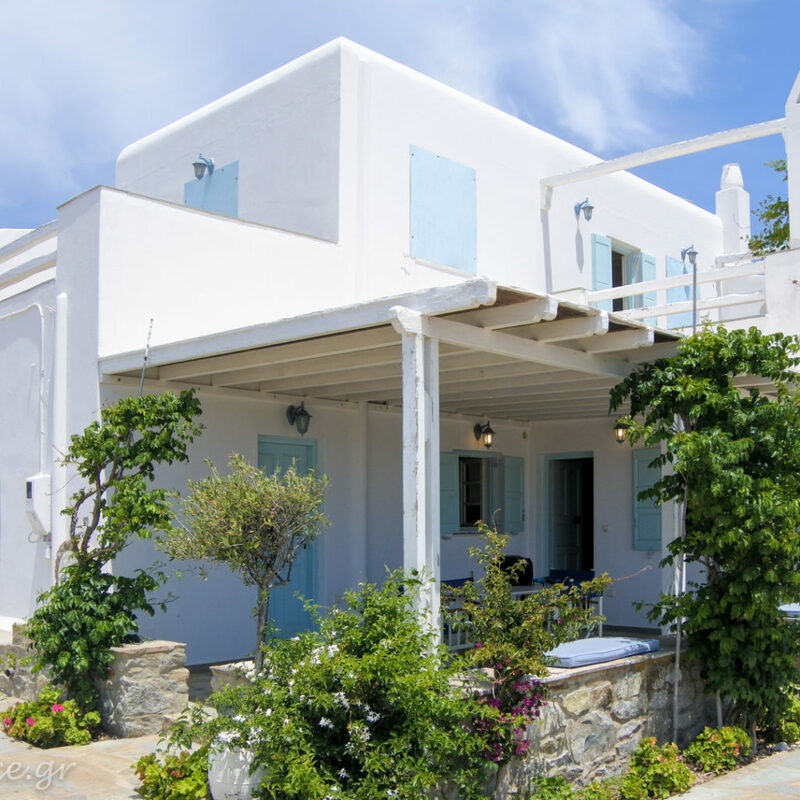 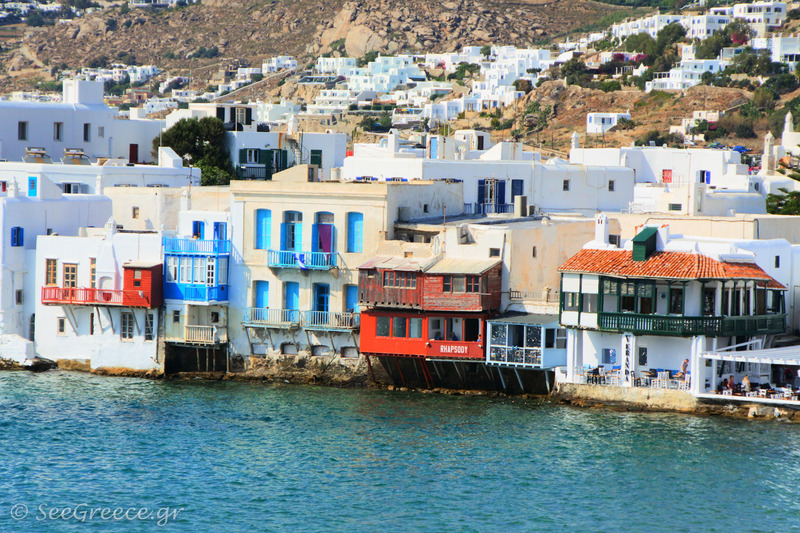 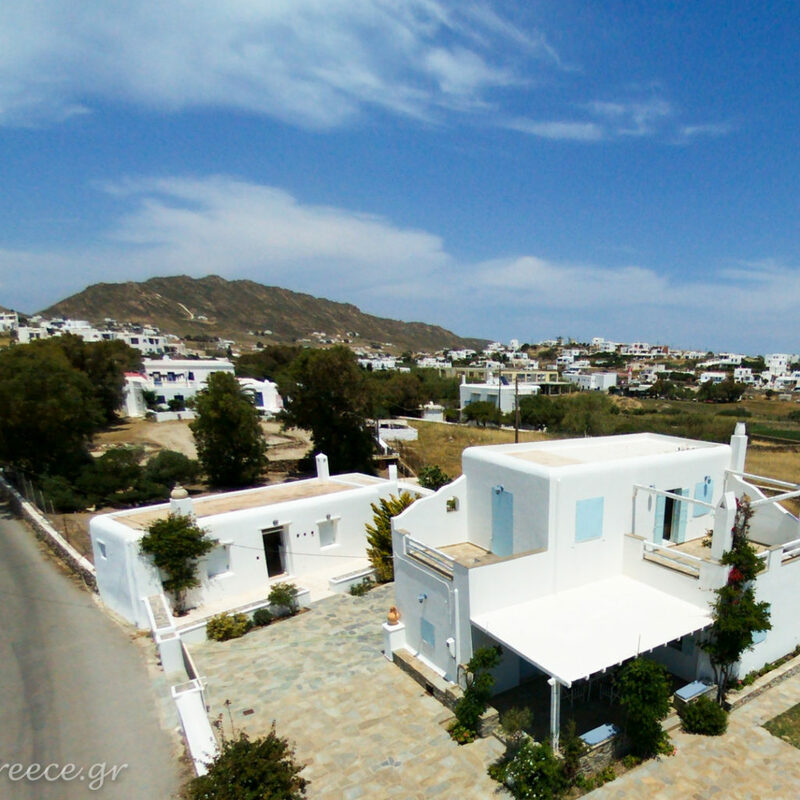 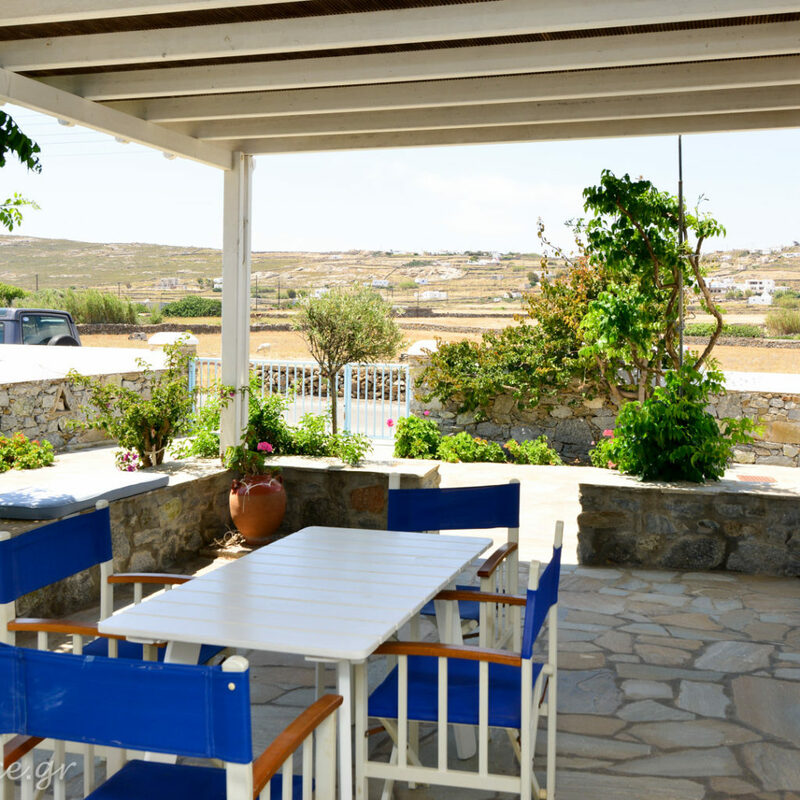 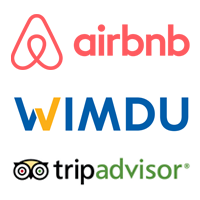 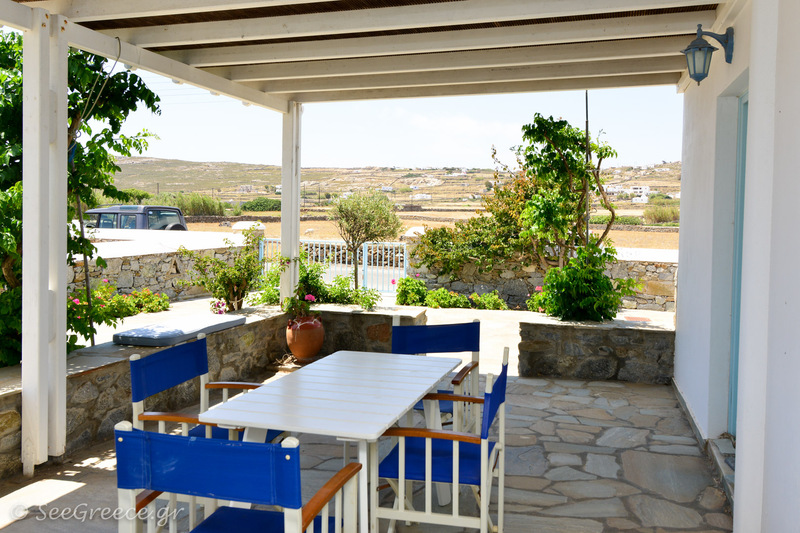 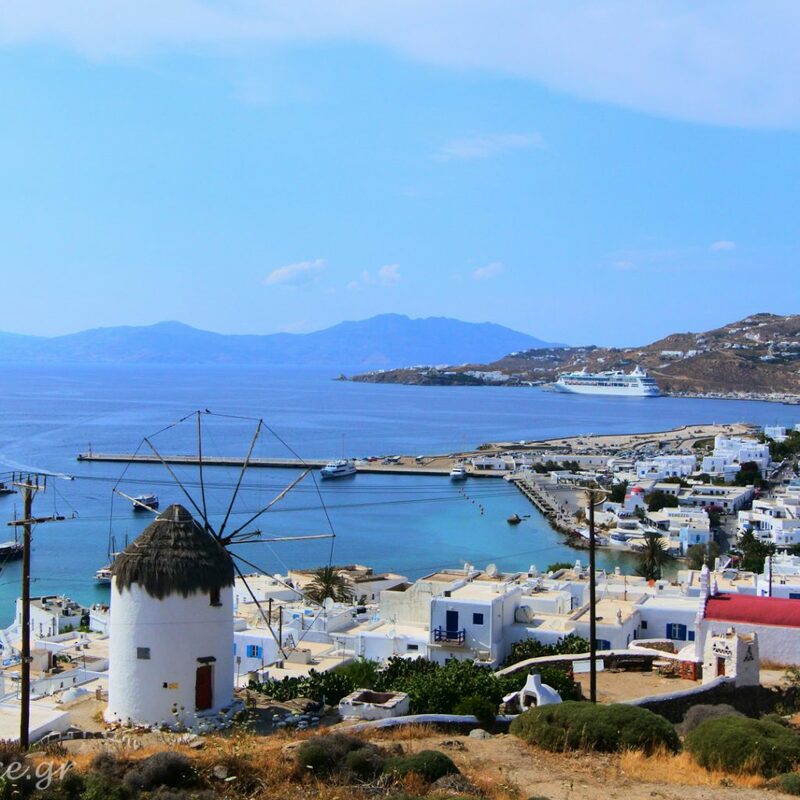 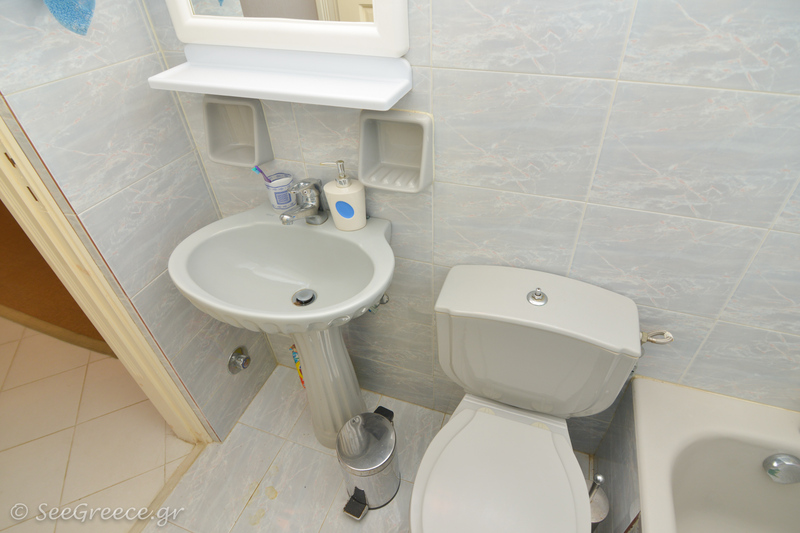 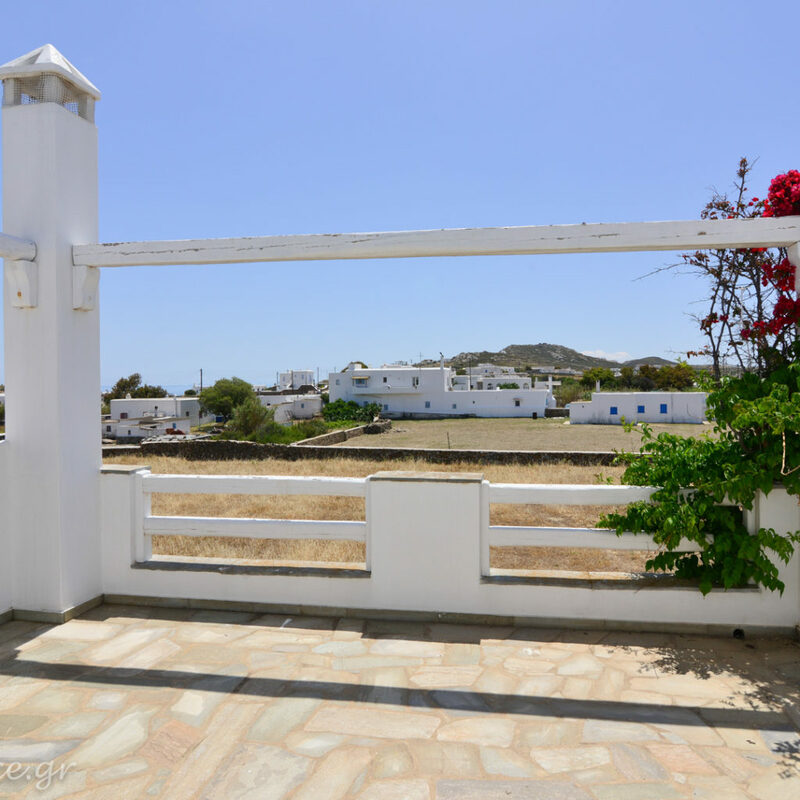 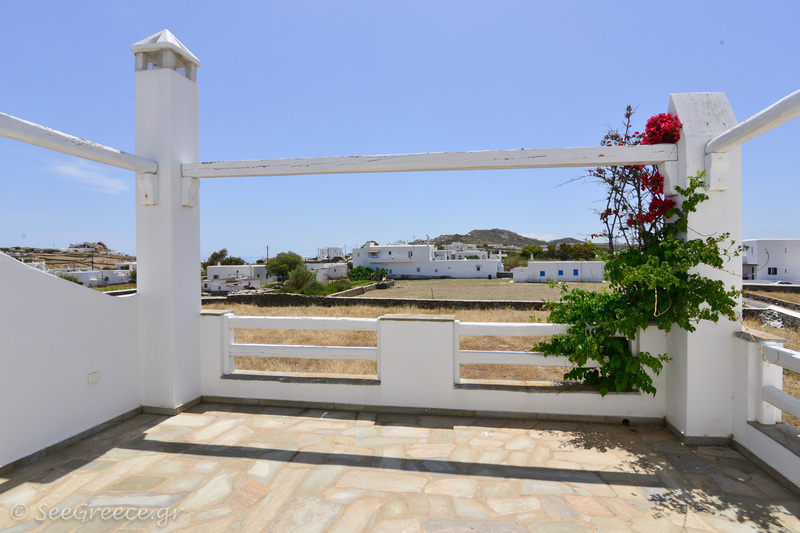 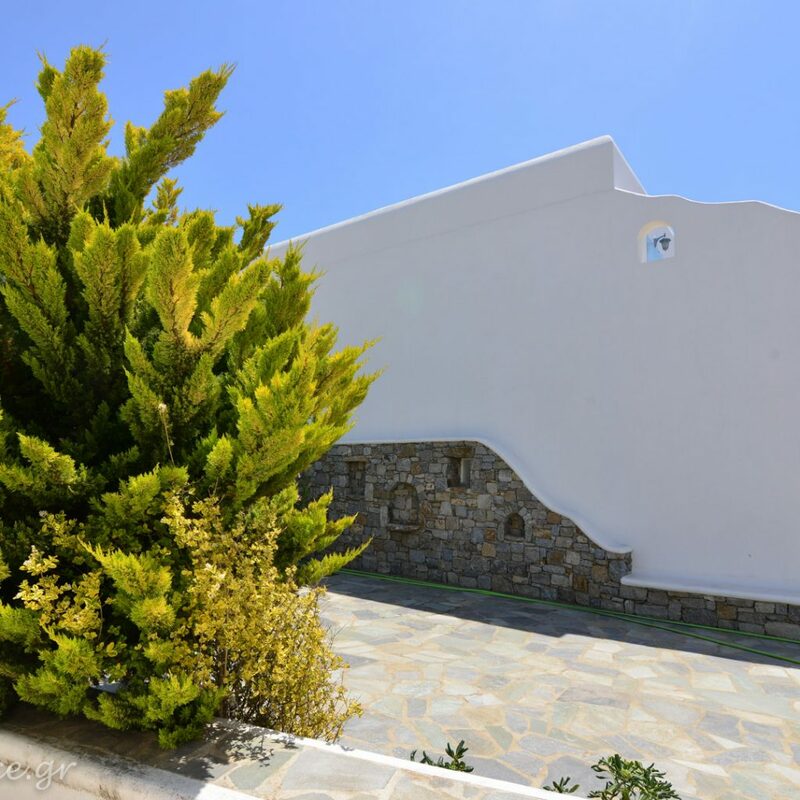 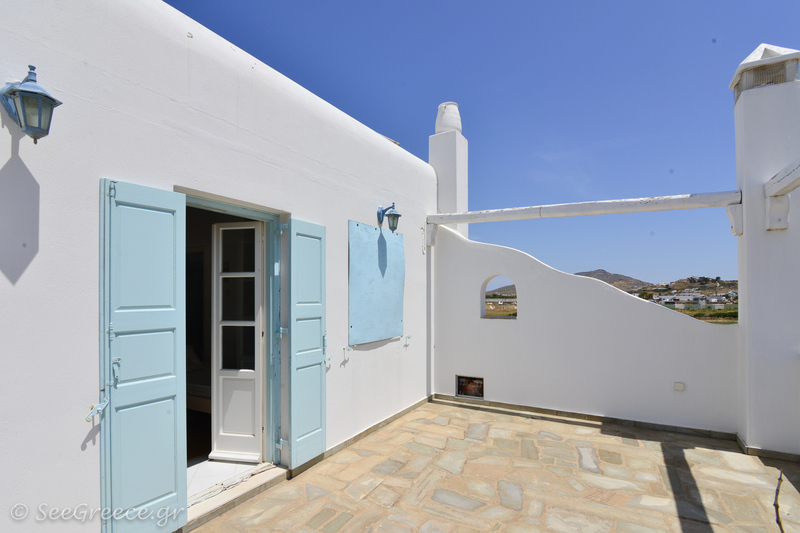 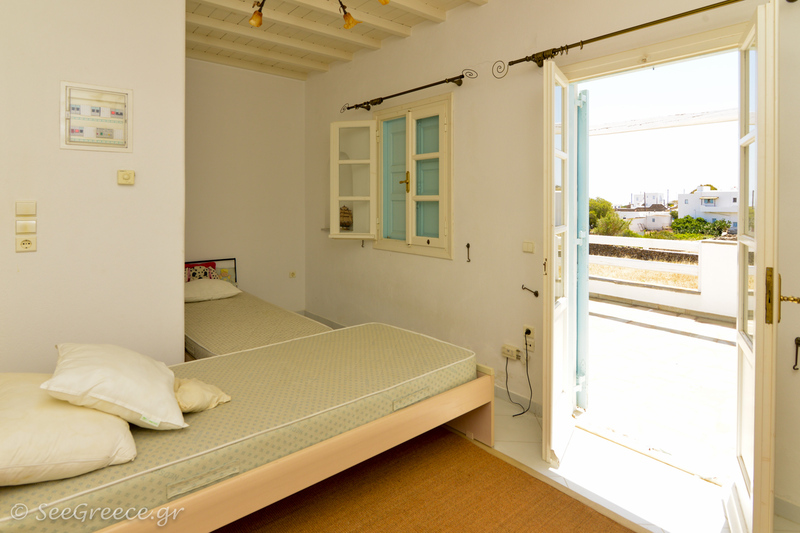 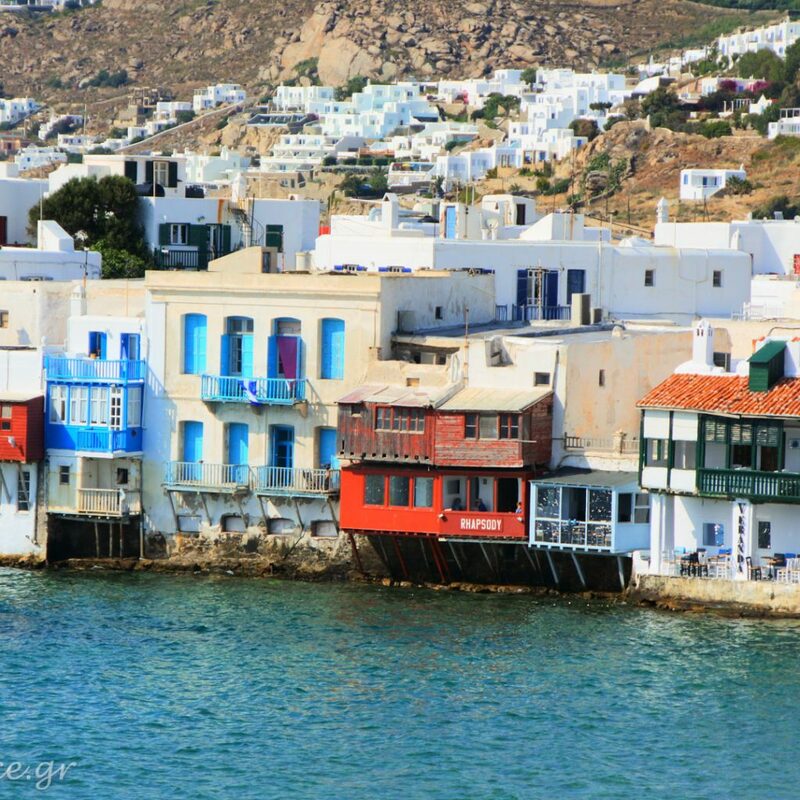 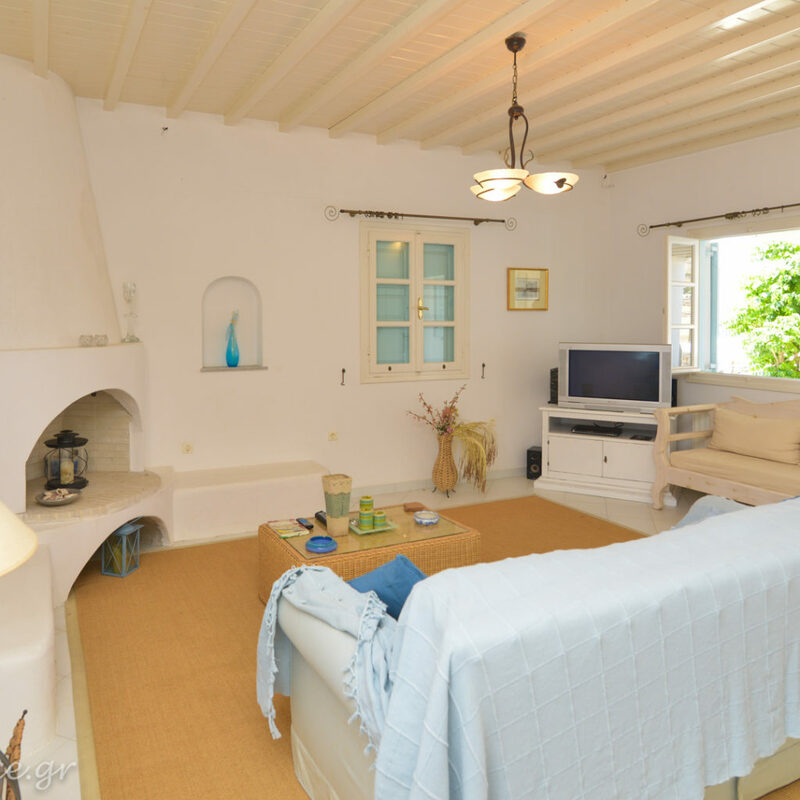 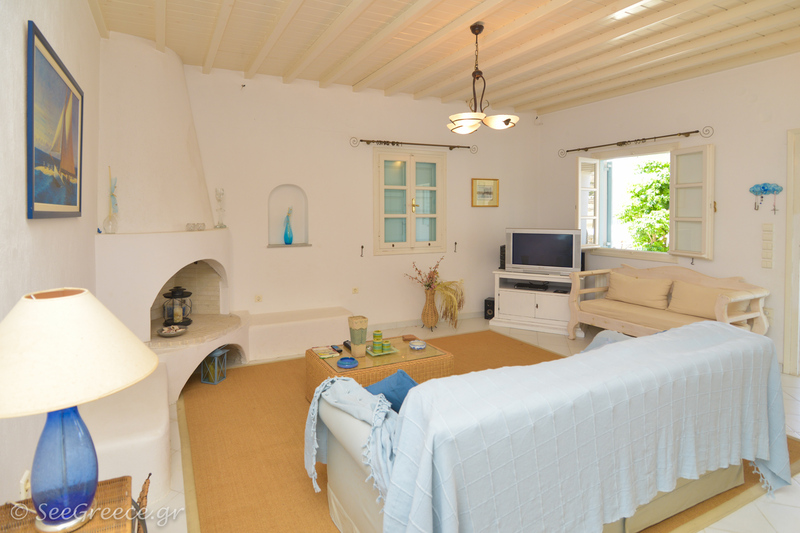 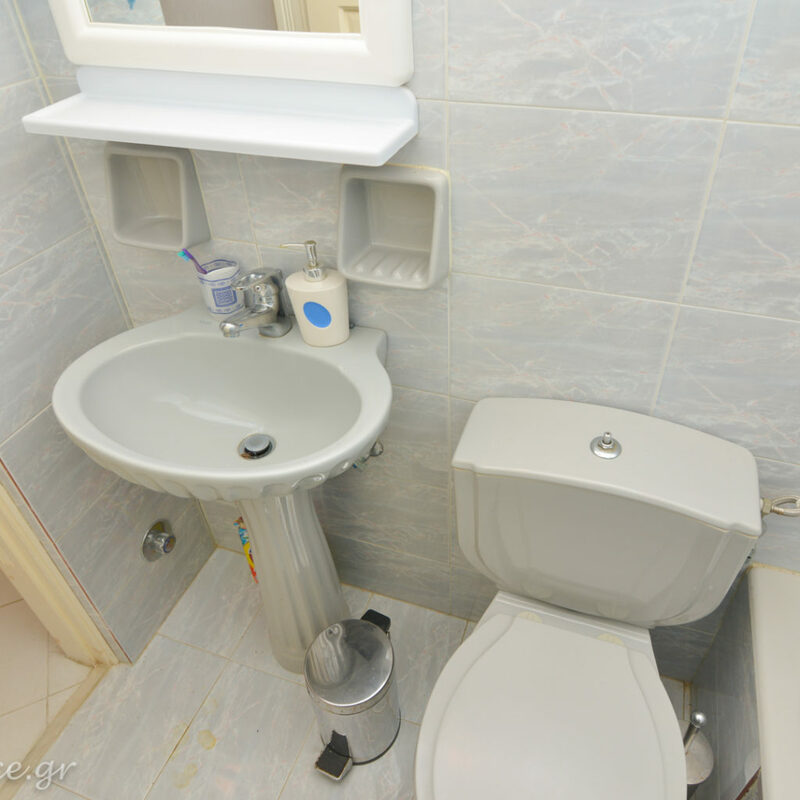 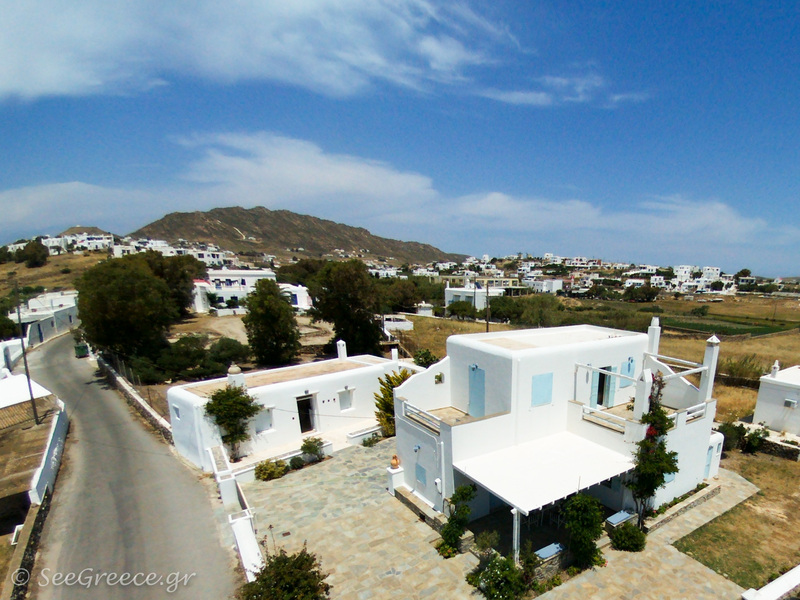 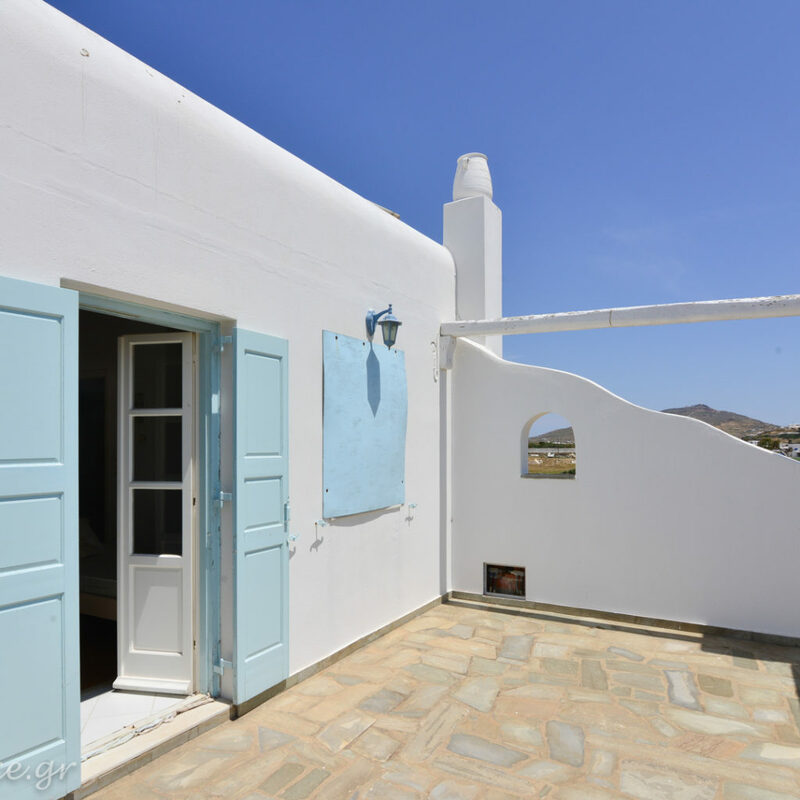 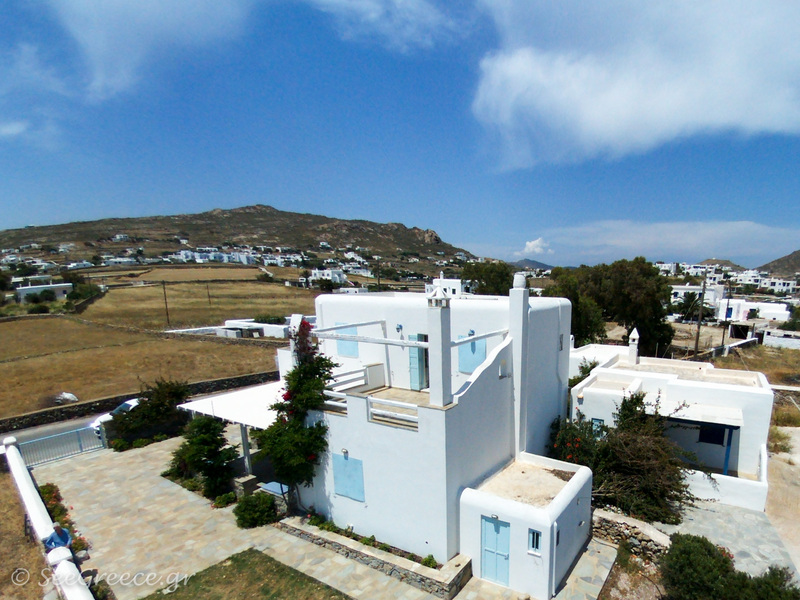 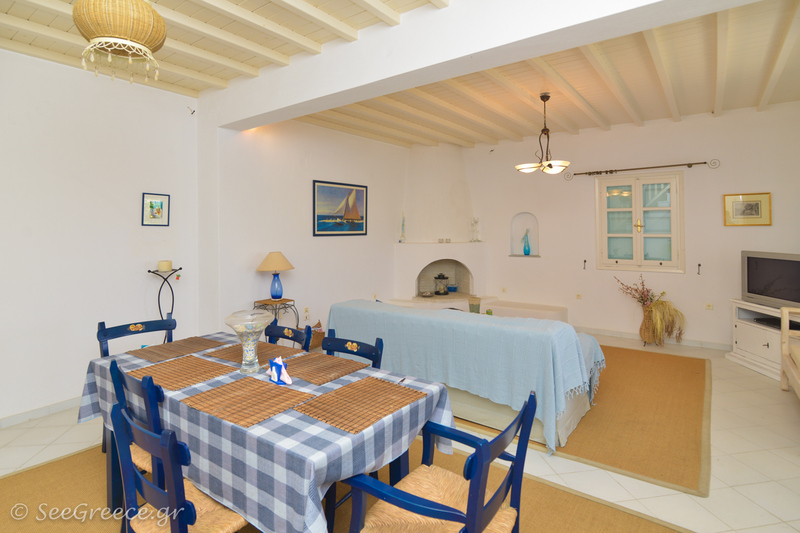 In the heart of the island of Mykonos, it is ideal for those who want to enjoy a their privacy within a relaxing environment and explore everything by car within 10 minutes. 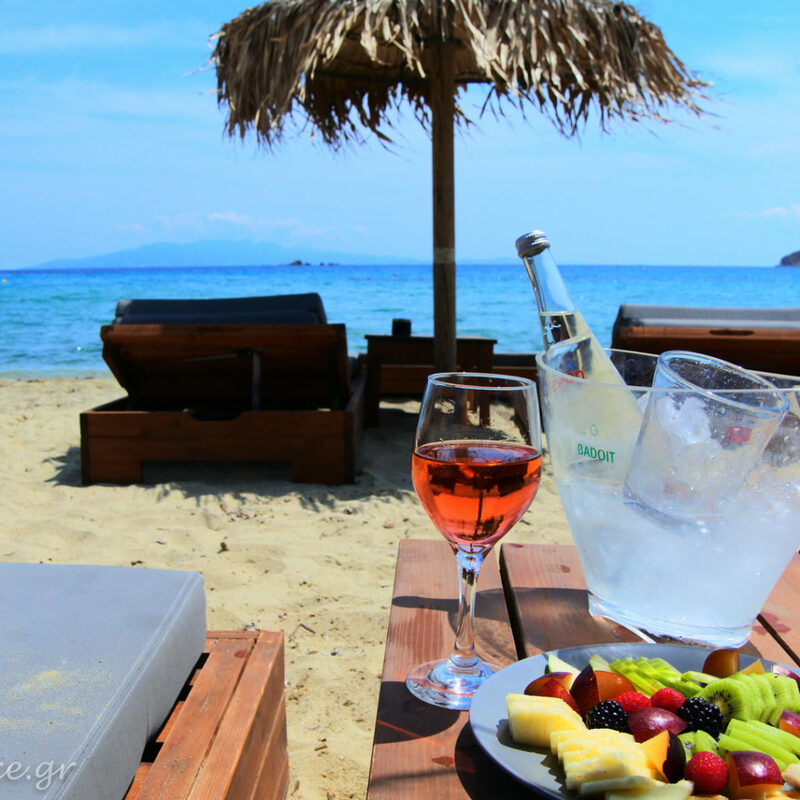 The famous beach of Kalo Livadi is only 5 minutes drive. 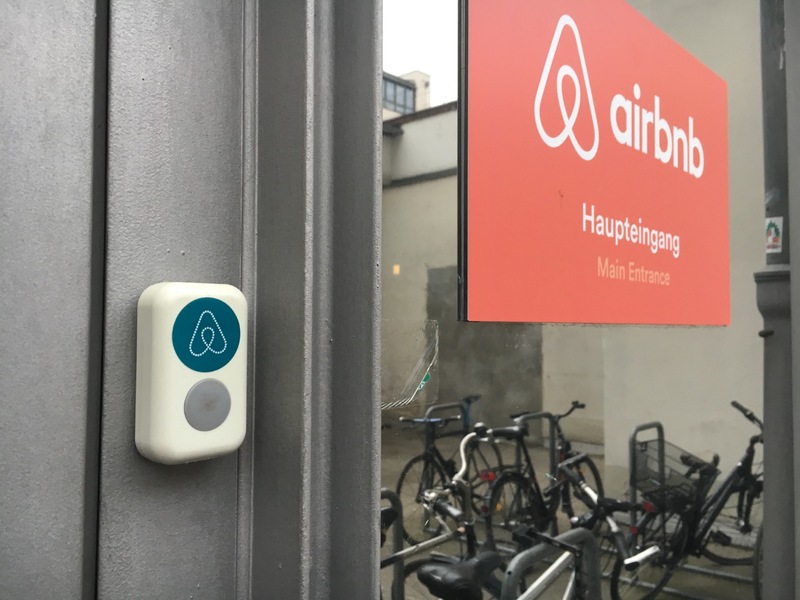 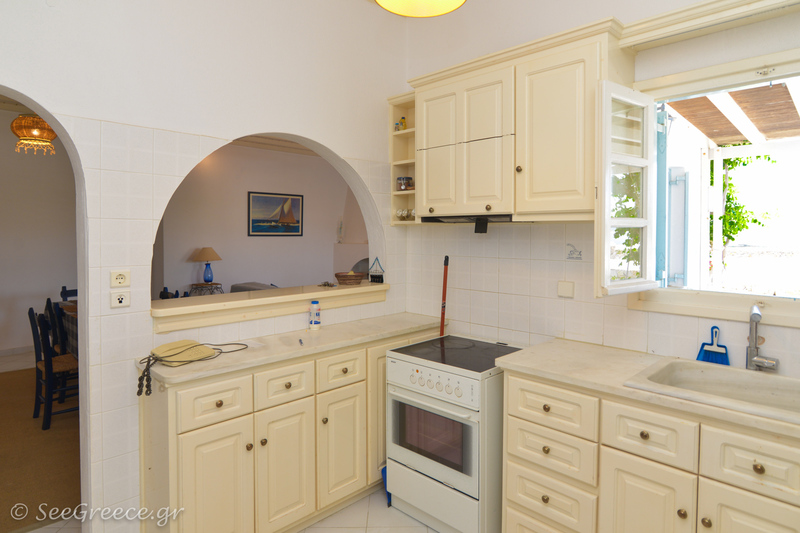 Free Wi-fi, central Air condition, Heating, TV, hair dryer, washing machine and hair dryer etc. 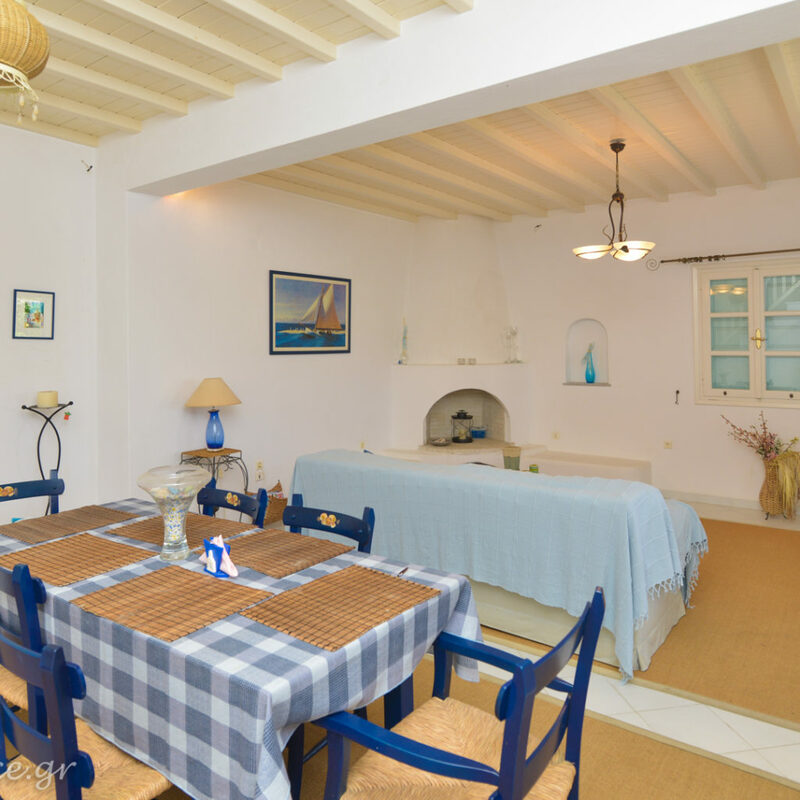 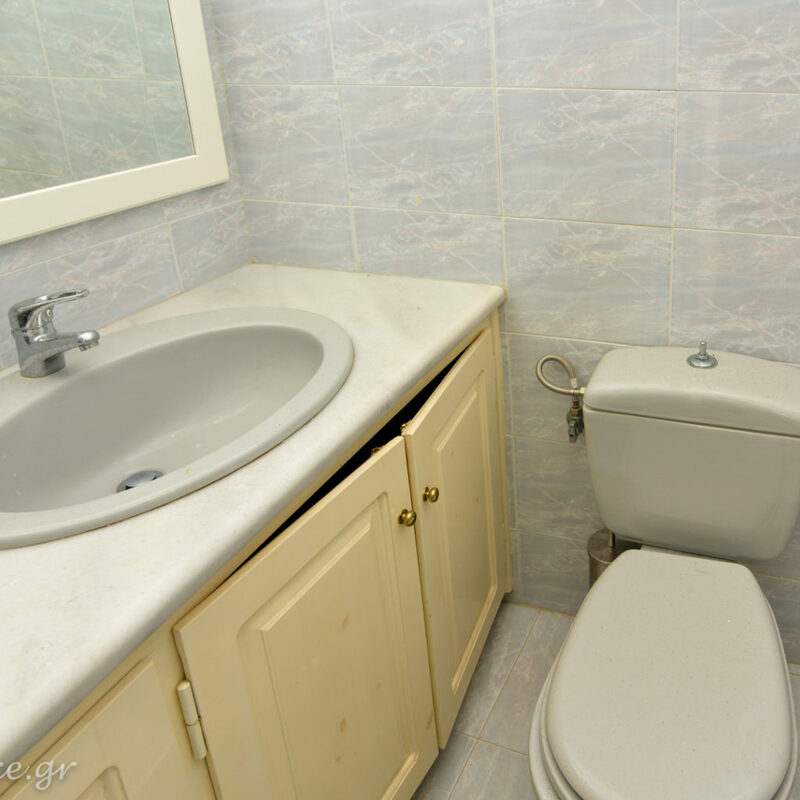 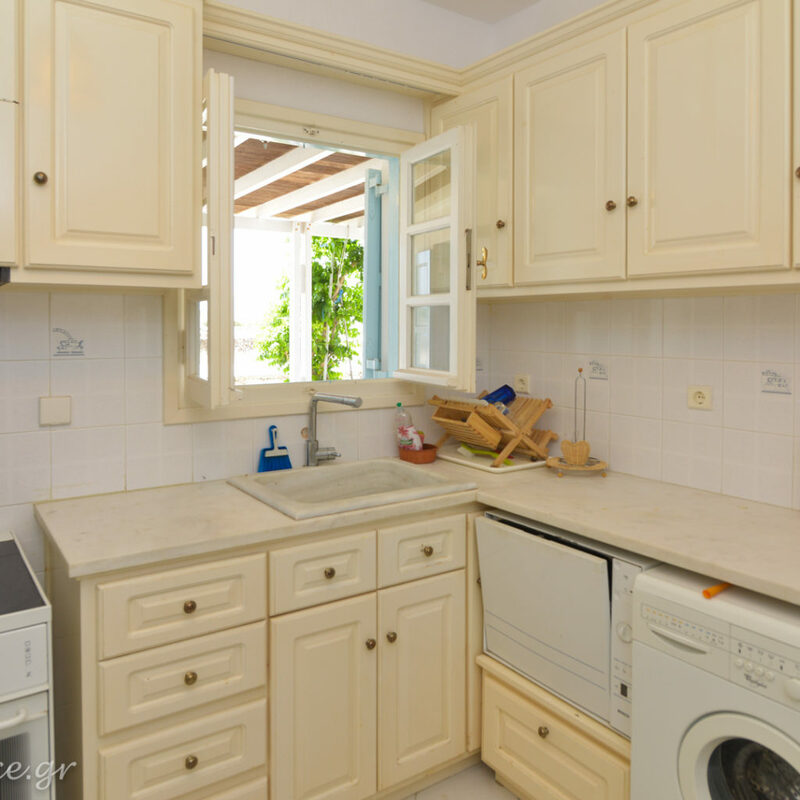 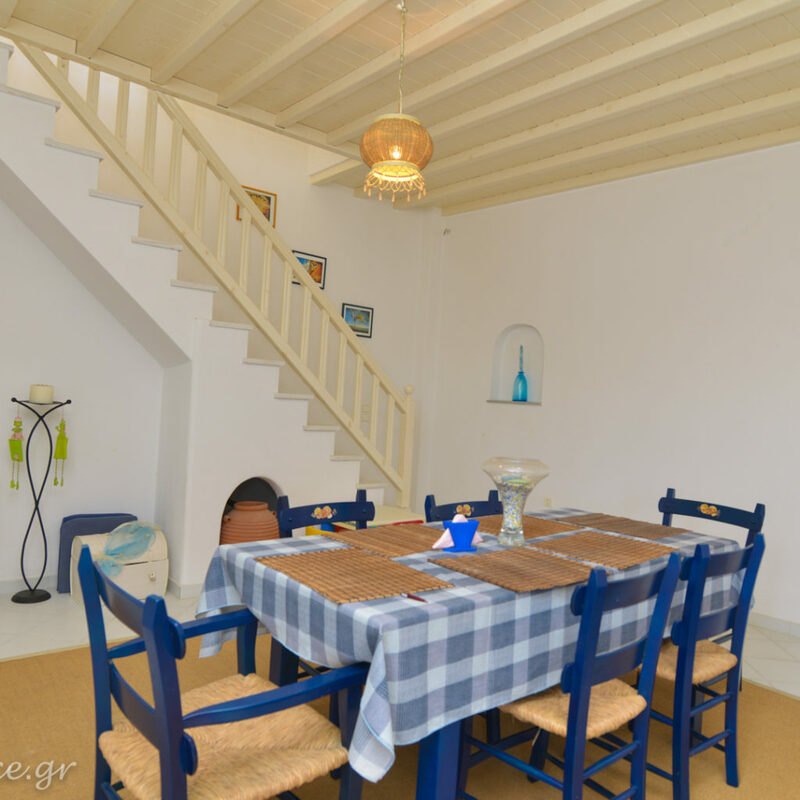 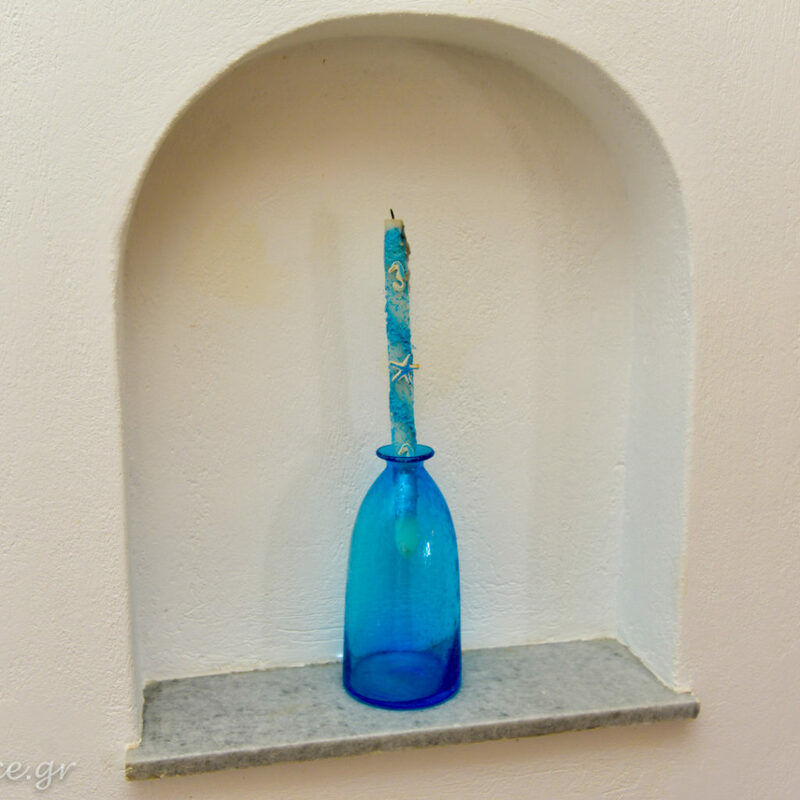 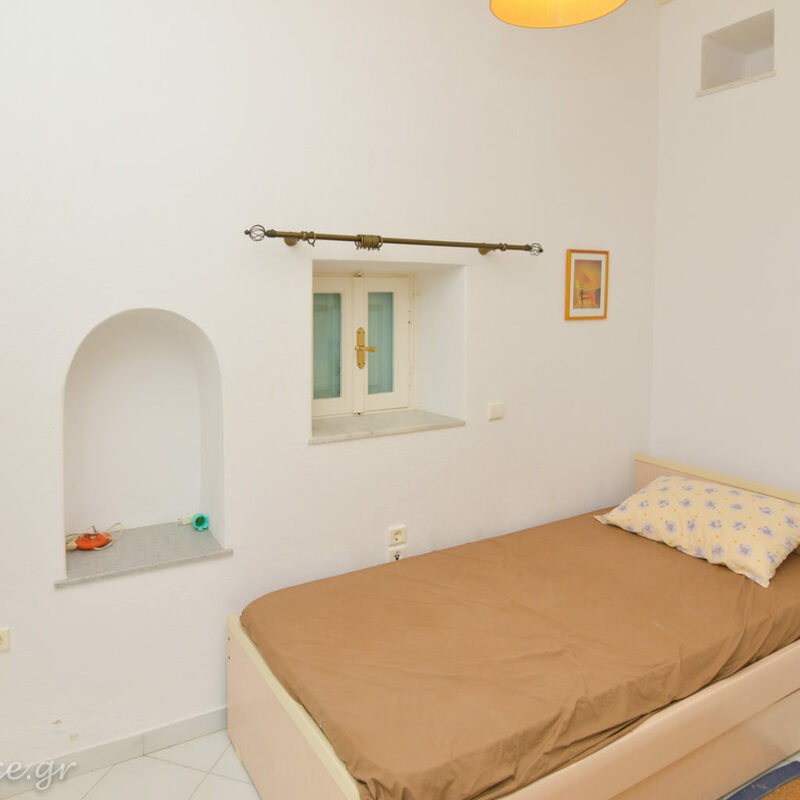 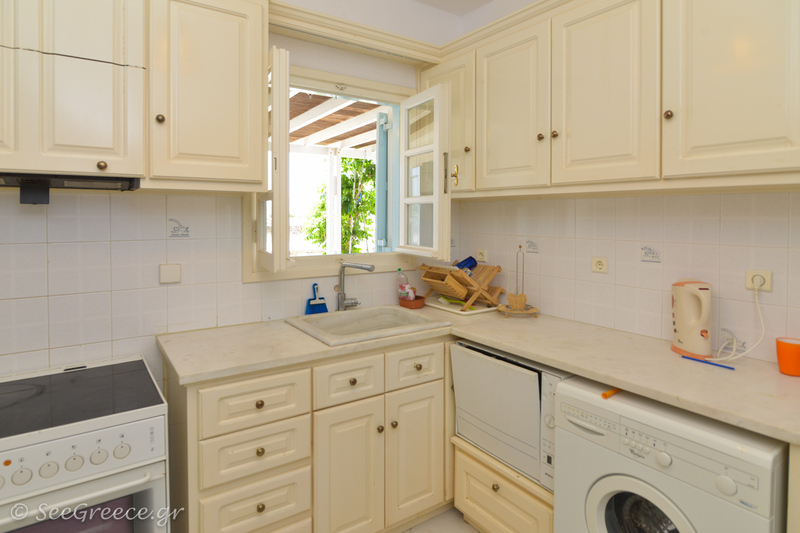 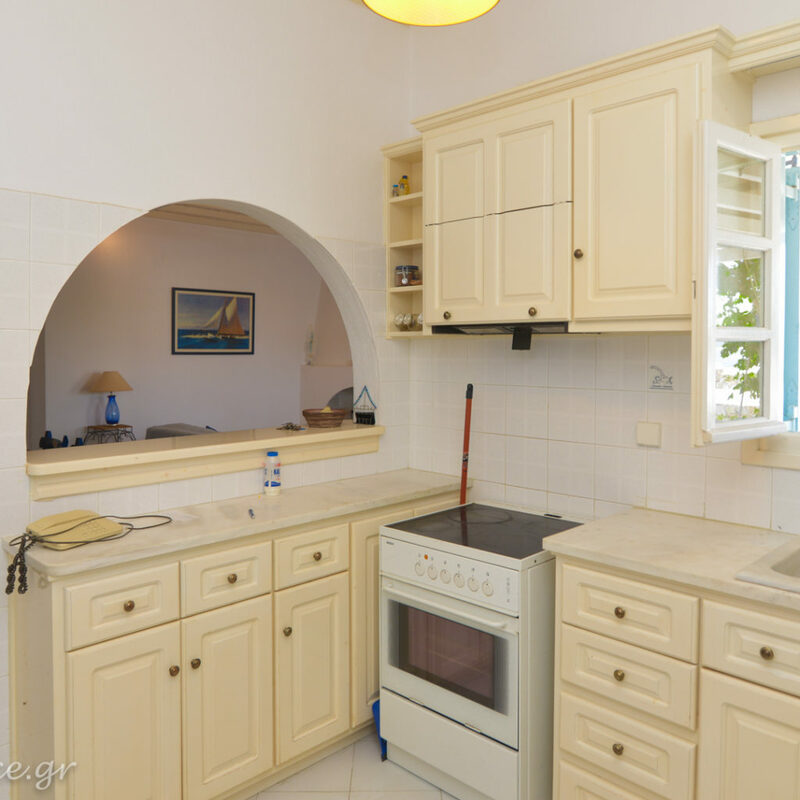 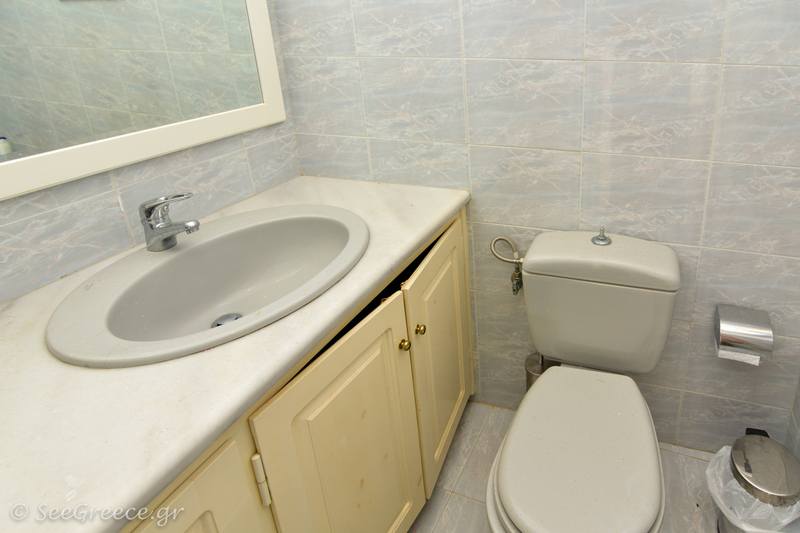 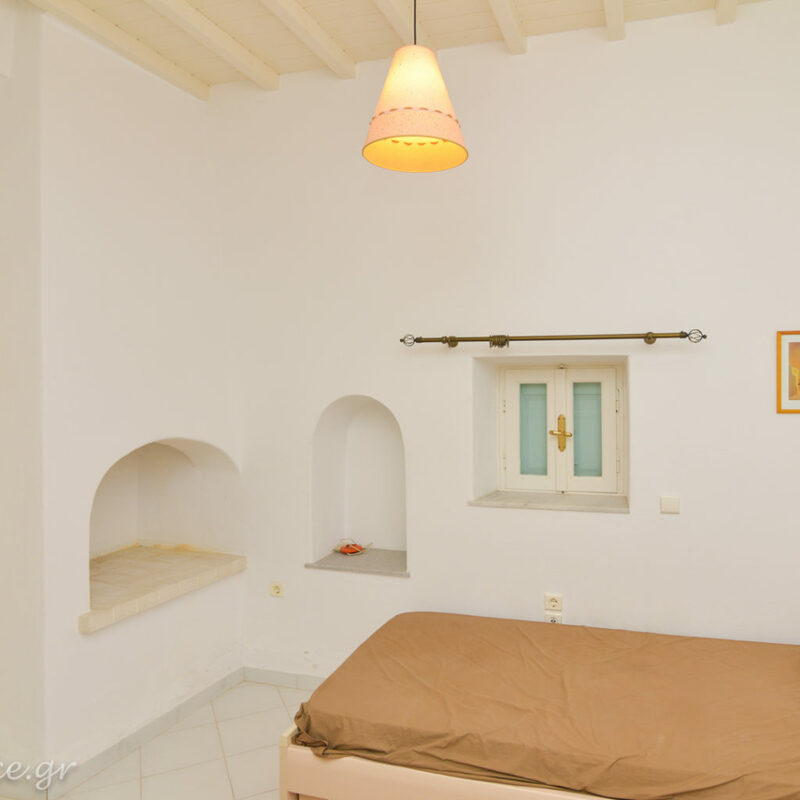 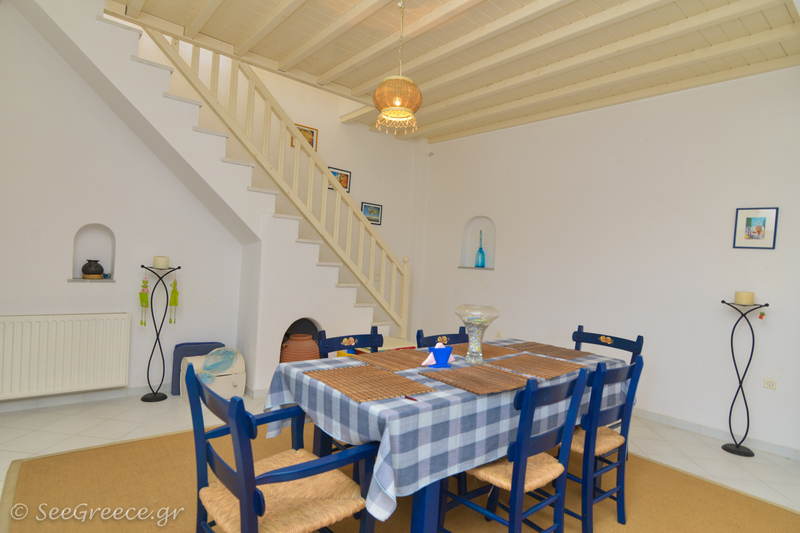 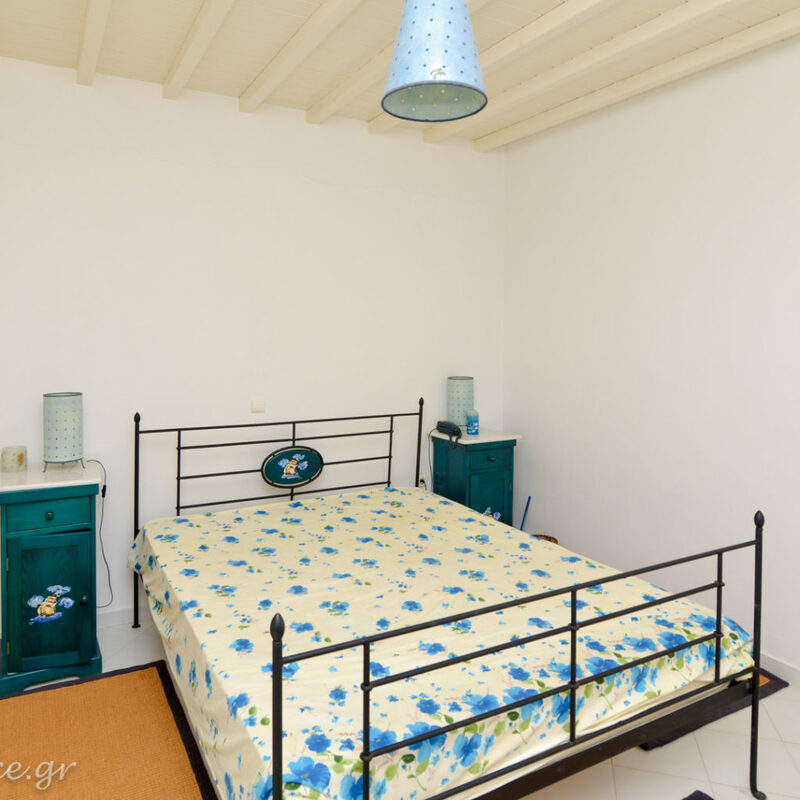 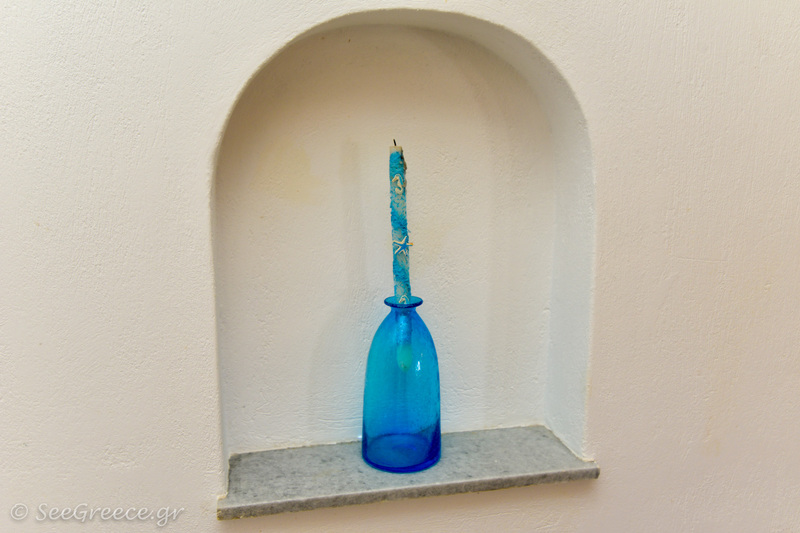 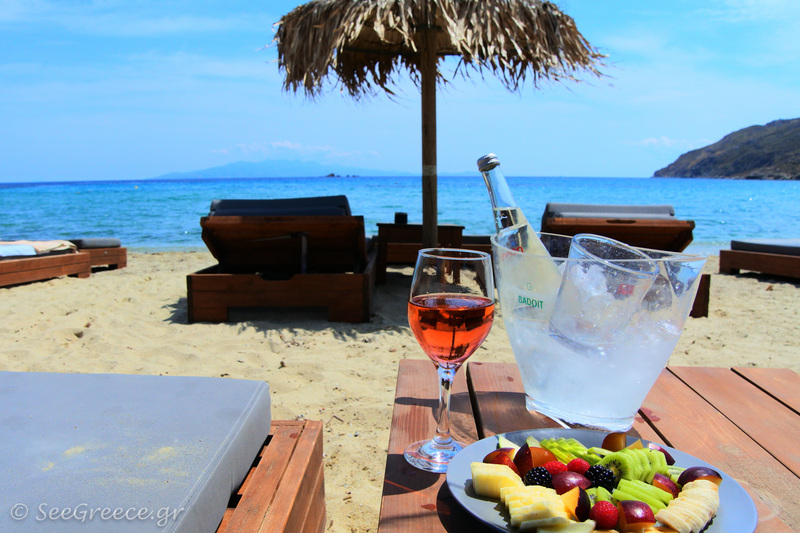 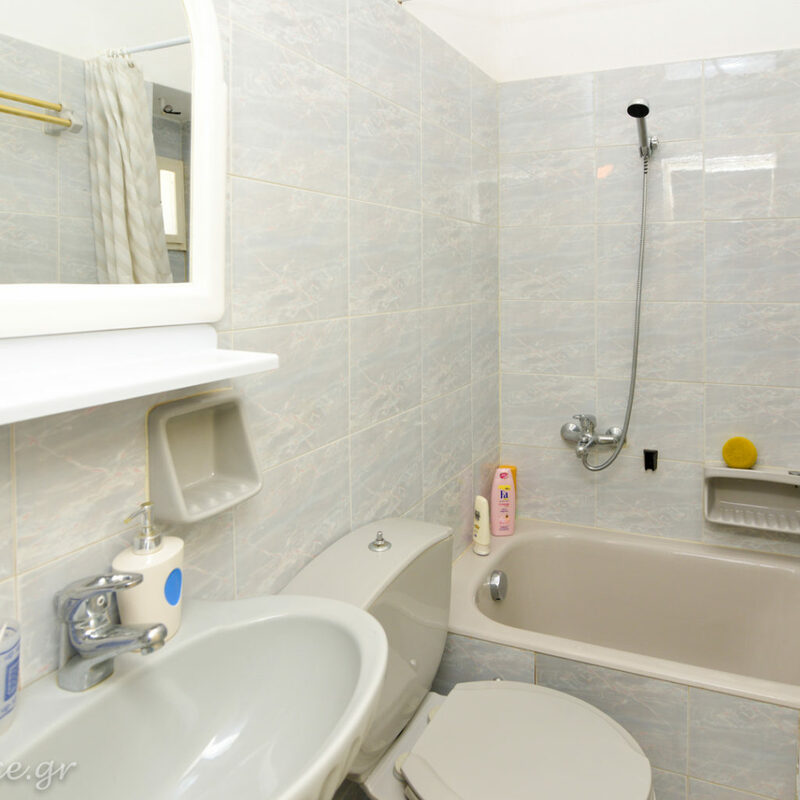 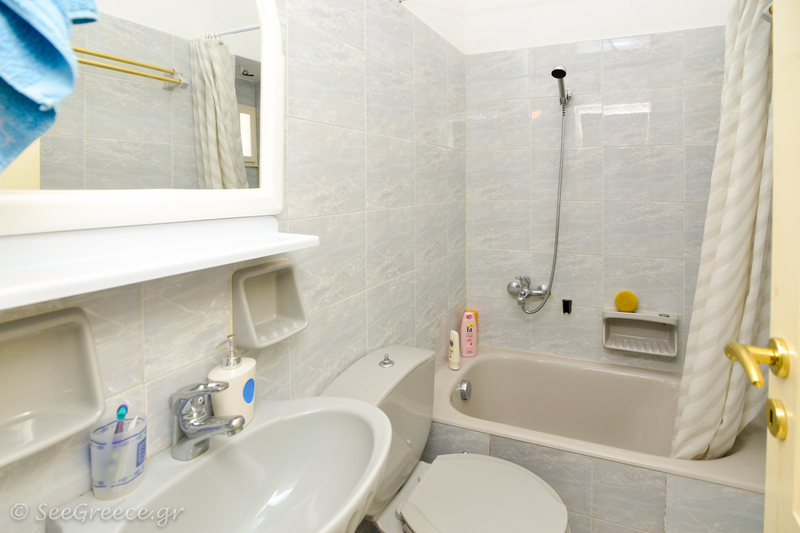 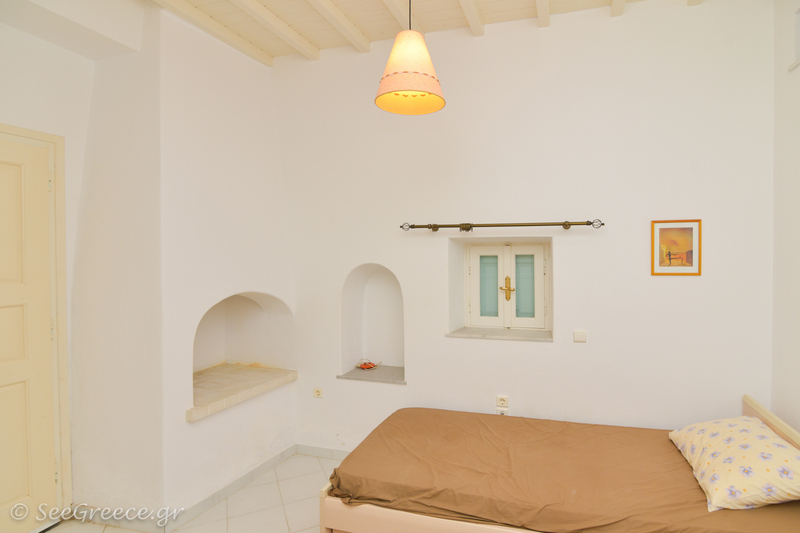 NEAREST BEACH – 5 minutes by car to the Acropolis and its museum!